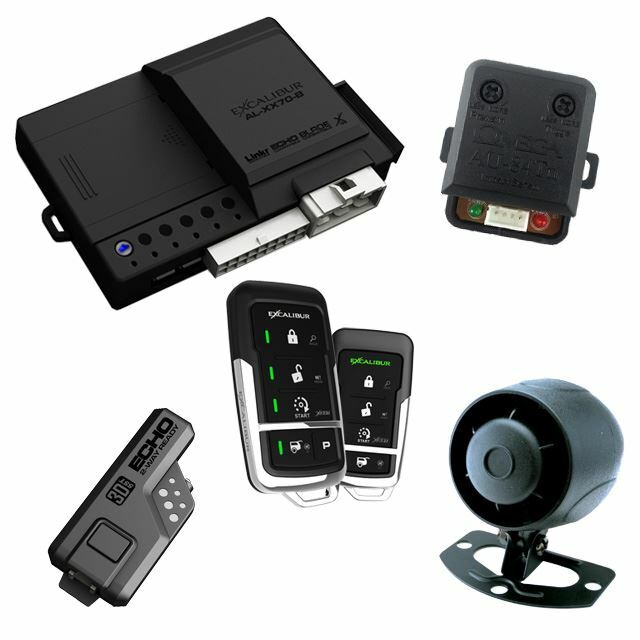 The AL-1775-3DB offers the latest in security and convenience technology. 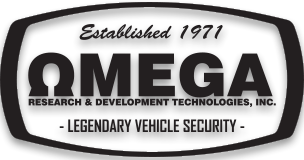 Equipped with Omega’s ECHO 2-way technology, you can keep the status of your vehicle right at your fingertips from up to 3,000 feet away! Intuitive reporting gives you real-time alerts for all security and convenience functions. The built-in remote start capability will keep your vehicle warm in the winter and cool in the summer. 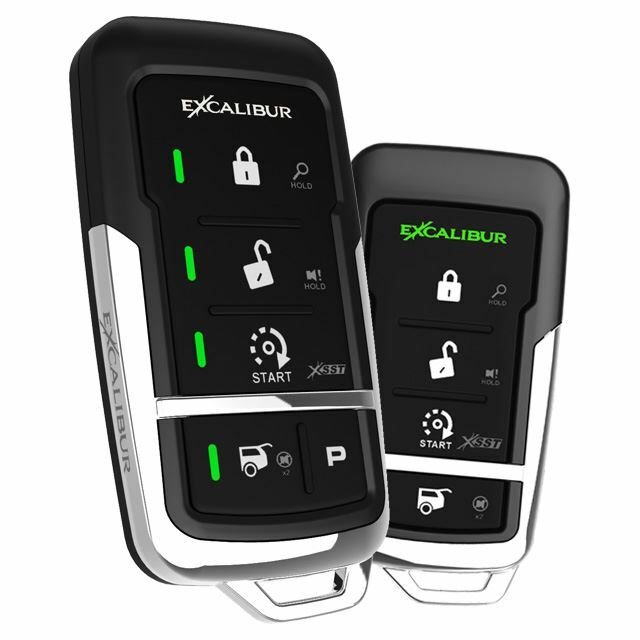 Our state-of-the-art vehicle security platform offers unsurpassed vehicle protection that can only be offered by Excalibur’s 30+ year legacy. 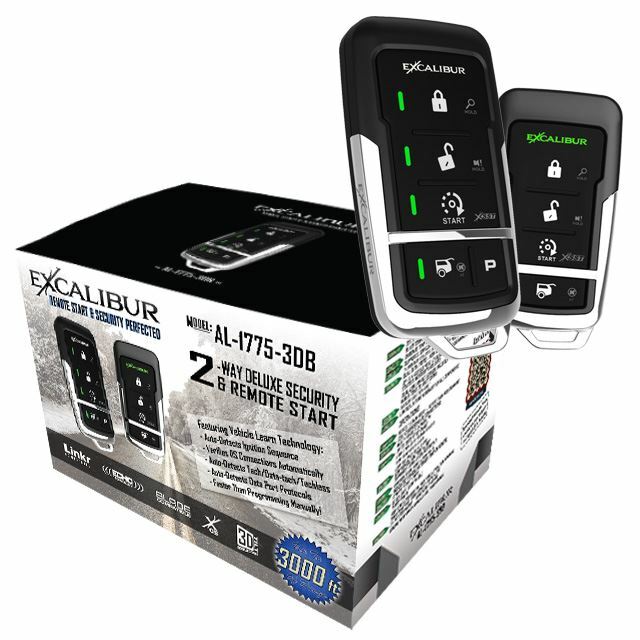 Awesome range, very reliable, ton's of features and options. It's nice to have the valet button on the module on the windshield. So much better than the old days of the push button under the dash somewhere.